Tile of Spain, the association of over 100 Spanish tile manufacturers, announces the winners of the 17th annual Tile of Spain Awards of Architecture and Interior Design. 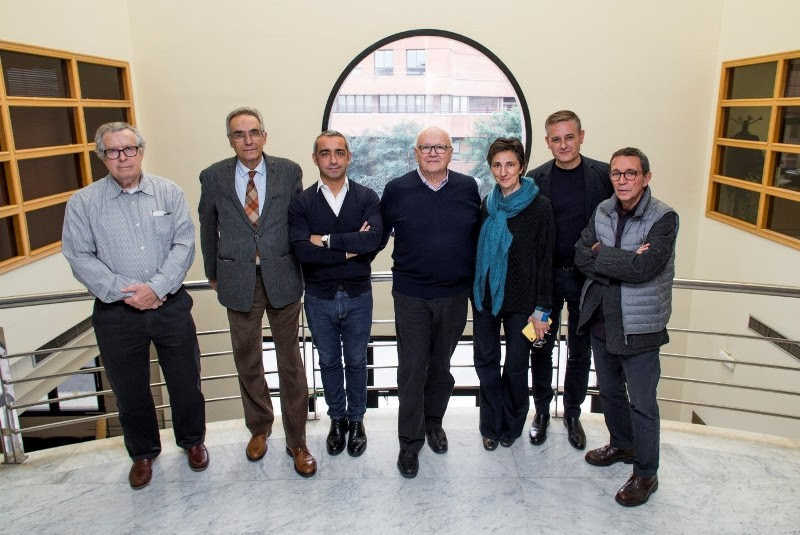 The panel of judges, chaired by architect Jorge Silvetti, met on Friday, November 21st in Castellón to decide the award winners. In the Architecture category, the award went to the “New entrance to Palma’s Intermodal Station,” designed by Joan Miquel Seguí Colomar. 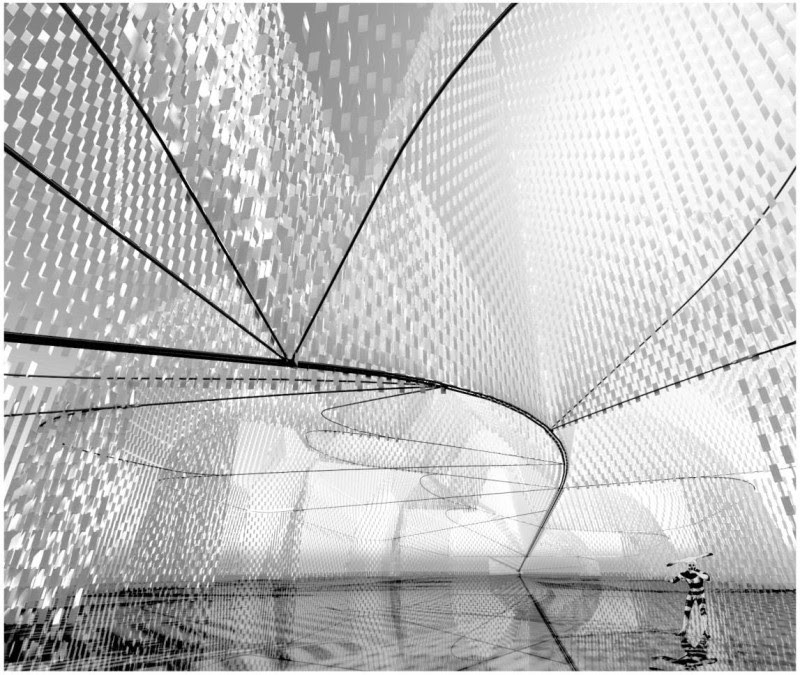 Ceramic tiles were used to create a latticework effect as a defining feature for the entrance, marking the threshold between the urban space and the intermodal station. The design marks a return to the Mediterranean tradition of latticework as a filter between exteriors and a more enclosed, user-friendly area. Two special mentions were also made in this category. First, “Laan Van Spartaan Amsterdam Student Housing” by Studioninedots Amsterdam. The judges highlighted the project as a means of drawing attention to the vast potential of large format tiles. The second special mention went to “Sports hall and classrooms. Francisco de Vitoria University” by Alberto Campo Baeza. The judges particularly valued the outstanding precision in the use of ceramic materials that contributed to the streamlined effect of the building. First prize in the Interior Design category was awarded to “House overlooking the sea” by Xavier Martí and Lucía Ferrater of OAB. The judges applauded the use of ceramic floor tiles to create a sense of connection when moving between the various spaces and levels, which formed a harmonious space. 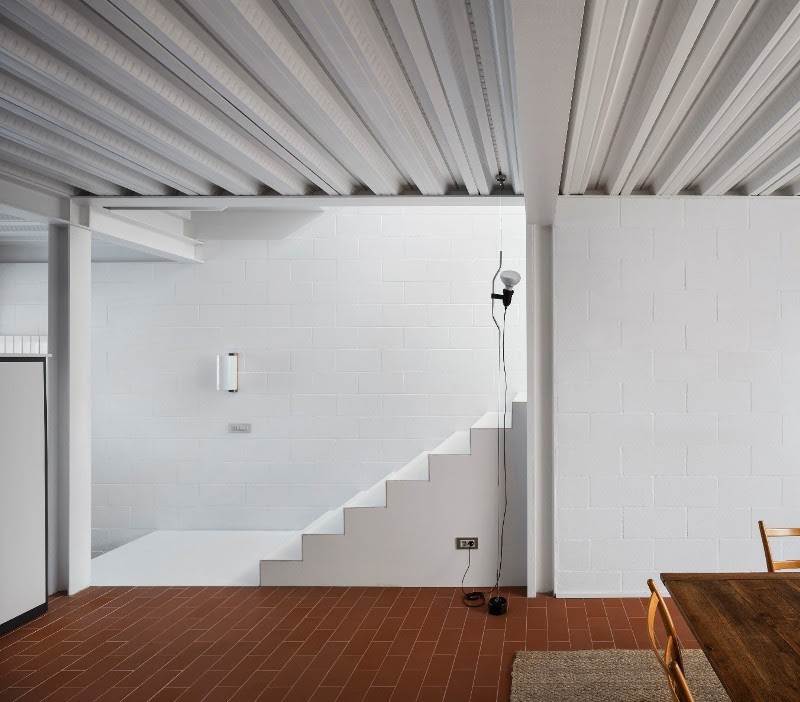 The judges also granted a special mention in the Interior Design category for the project entitled “Integral renovation of Casa Artium,” by María Fernández Torrado – from the Torrado Arquitectura studio. This project includes the use of lightweight large format marble-effect ceramic tiles that transform a seemingly simple hallway into a focal point that illuminates the entire home. 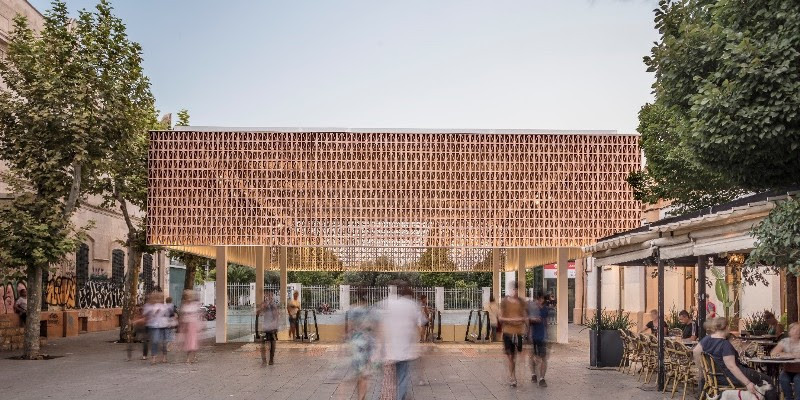 In the category reserved for Architecture students, the winning project was awarded to “A positive happening,” the work of Manuel Bouzas Barcala from the Madrid School of Architecture. The judges admired the student’s creativity and desire to experiment. Two special mentions were also awarded to “La Vall, a hallway to Barcelona” by Clàudia Calvet Gómez from the Barcelona School of Architecture and “The Limit. A School of Arts and Crafts in Chinchón” by Carmen Martín Hernando from the Polytechnic School at CEU San Pablo University. The panel of judges was chaired by Jorge Silvetti, an architect born in Buenos Aires who has spent most of his career in Boston where he was a founding partner of “Machado and Silvetti Associates”. In addition to his professional practice, Silvetti has been a faculty member of the Harvard Graduate School of Design since 1975. The panel of judges also included Elías Torres (José Antonio Martínez Lapeña & Elías Torres Tur Architects Studio), Ricardo Carvalho (RCJV Architects), FAD Award winner Jordi Garcés, Belén Moneo (Moneo Brock Studio), designer Mario Ruiz, and Ramón Monfort, a founding member of the Centre of Ceramic Design. 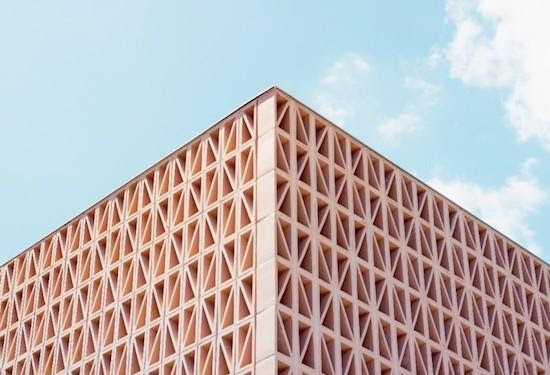 The objective of the Tile of Spain Awards is to promote the use of Spanish ceramic tiles in architecture and interior design projects (both in Spain and abroad). The awards are sponsored by Endesa, Valencia Port Authority, Bankinter, PWC, Weber Saint-Gobain, Renault and CESCE. The program boasts a consolidated trajectory and are held in high esteem by architecture professionals. The Tile of Spain Awards offer cash prizes totaling over $44,000 that are divided among three areas. The two main categories – Architecture and Interior Design – each have a cash prize of over $19,000. Special mentions may also be made in both categories, based on the judges’ criteria. The third category, the Final Degree Project, targets students of architecture and has a cash prize of over $5,000. In all three categories, entries are welcome from both Spanish and international participants. The award ceremony will be held on January 29th in Valencia during CEVISAMA.